Bavinck, H. (1972). 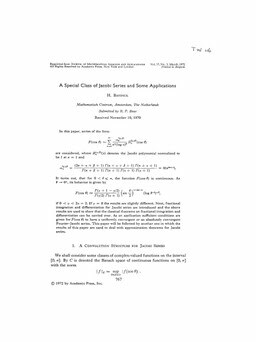 A special class of Jacobi series and some applications. Journal of Mathematical Analysis and Applications, 37(3), 767–797.